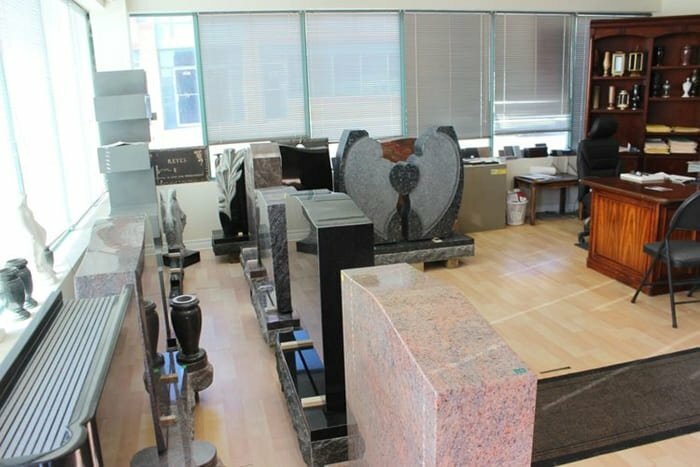 Caledon Memorials aims at providing unmatched personal service with our main focus on superior service quality and top notch stones delivery. 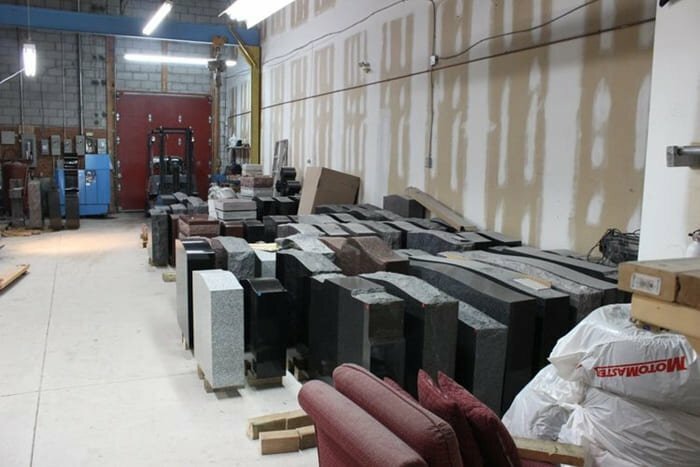 We at Caledon Memorials are committed to do our job – THE RIGHT WAY! 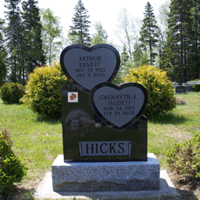 We are specialized in monuments, markers, and especially custom orders. 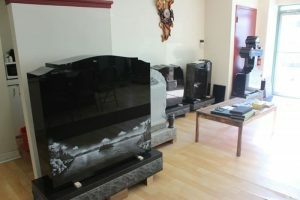 Caledon Memorials provides custom designed monuments of different sizes and colors at a competitive price. Pre-plan today and you can make decisions ahead of time by designing your very own unique monument, thereby saving money (funeral cost) and reducing the burden on your family. 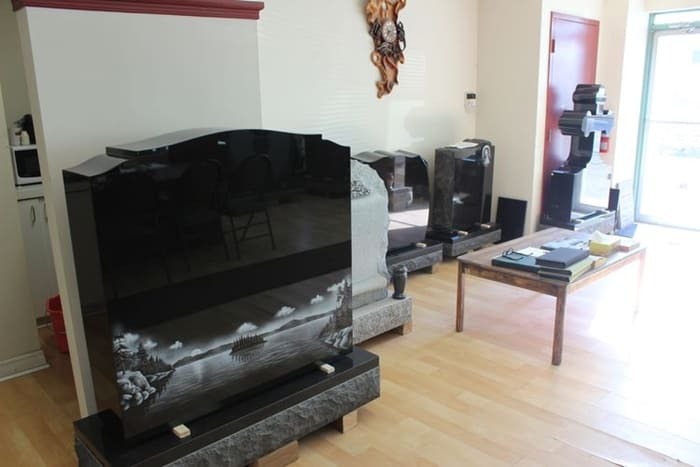 Caledon Memorials will get the job done for you and we just don’t meet your expectations – WE EXCEED THEM! That is why our customers keep coming back to us as we are dependable, credible, knowledgeable, and pleasant to work with. 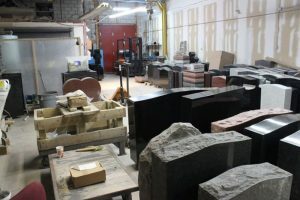 Caledon Memorials serves the monument needs of the entire Ontario communities. 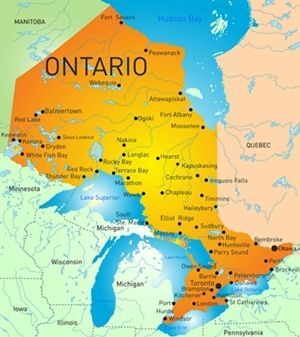 We also extend our services to neighboring provinces such as Quebec and others. 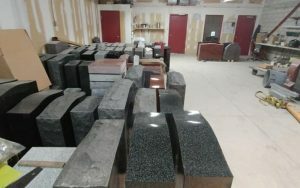 Caledon Memorials covers all the cemeteries in Caledon Toronto Brampton Ottawa Hamilton Mississauga Markham Guelph Vaughan London Windsor Cambridge Kingston Oshawa Burlington Kitchener Barrie Thunder Bay Greater Sudbury Waterloo St. Catherines and various other cities in Ontario, Canada (along with the neighboring Ontario provinces). 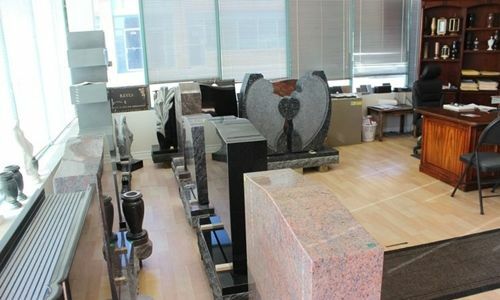 Caledon Memorials keeps large inventory of monuments, markers, sculptures, vases and lanterns. 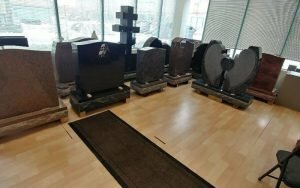 Customers usually don’t like waiting for months just to install a standard monument. 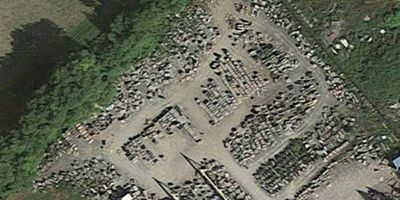 We understand the concerns of our clients which is why we include a large inventory in our stock yard for quick installation of monuments and prompt delivery. 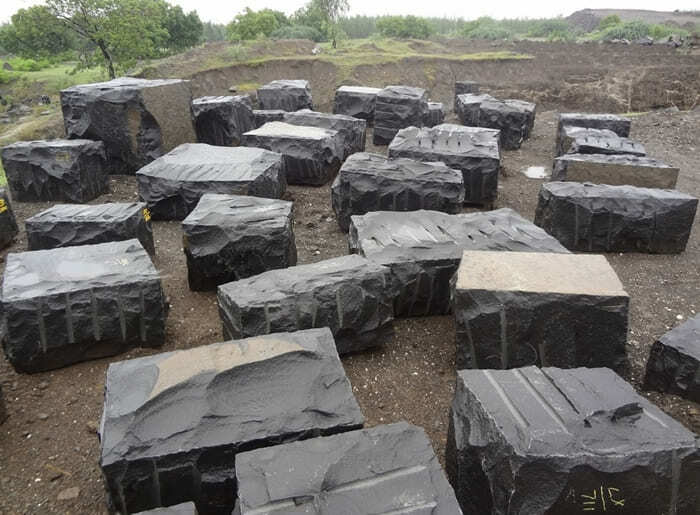 Also, our prices are very competitive as we are the manufacturers and the importers (thus, eliminating the cost of the middlemen). 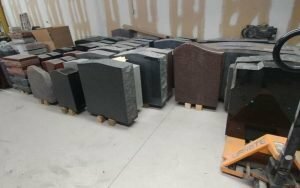 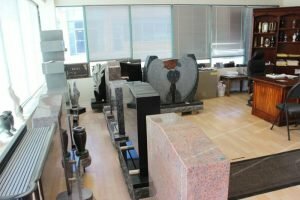 We have enough stock in hand to arrange for a quick monument installation so that our customers do not have to wait for long. 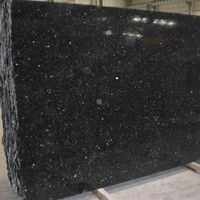 Granite is a natural stone that is formed together when its molten substances cool and solidify slowly in the depths of the Earth. 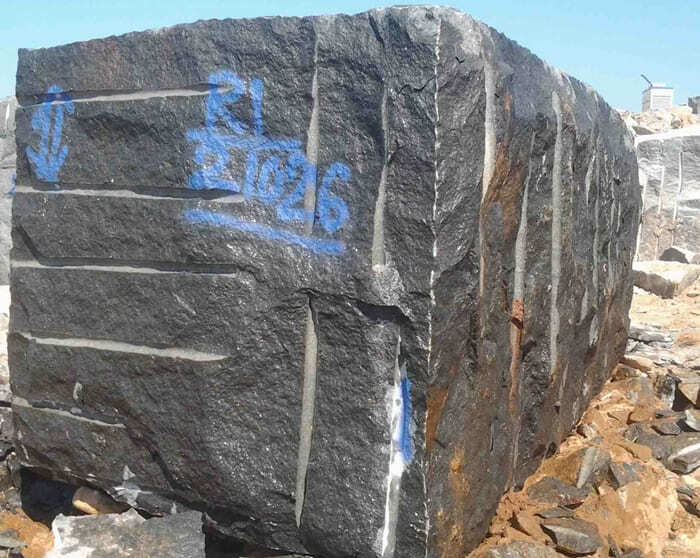 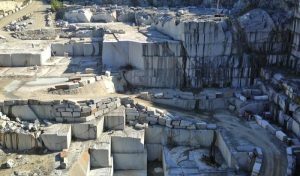 Granite basically comes from the quarries which are the open-pit mines from which rocks or minerals are extracted. 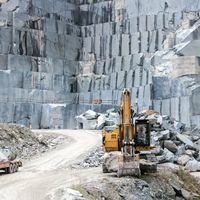 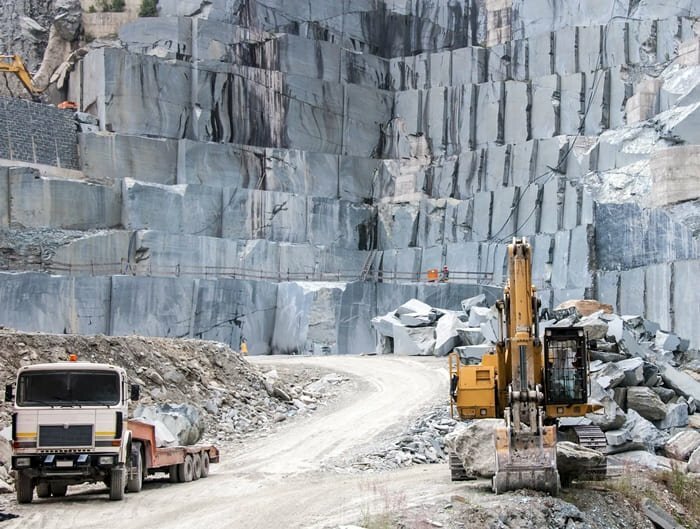 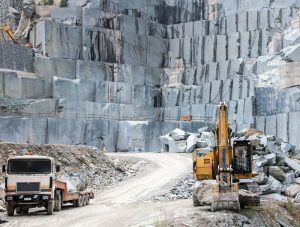 To extract the granite out of the ground, it has to be quarried and the granite which is typically a kind of rock, has to be cut into blocks. These granite blocks are then used in the monuments making process. 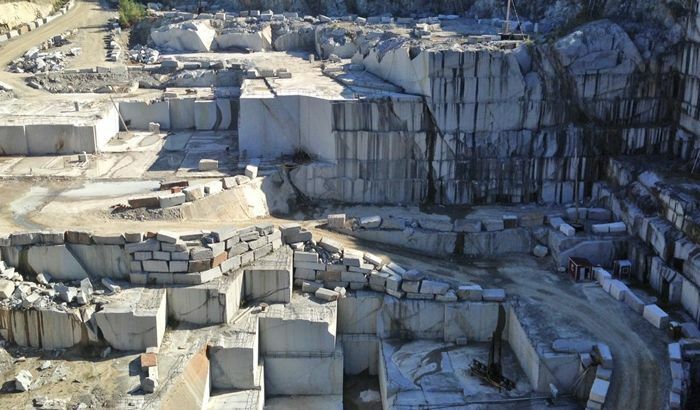 Once the blocks are at the manufacturing plant, the blocks are cut into slabs of varying thickness by circular saws with industrial diamond tips. 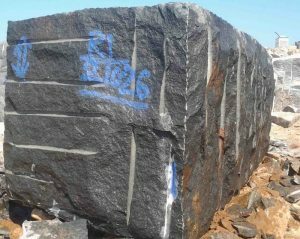 Slabs of granite are polished by automated machines that often use either large metal discs or abrasive bricks made of silicon carbide. 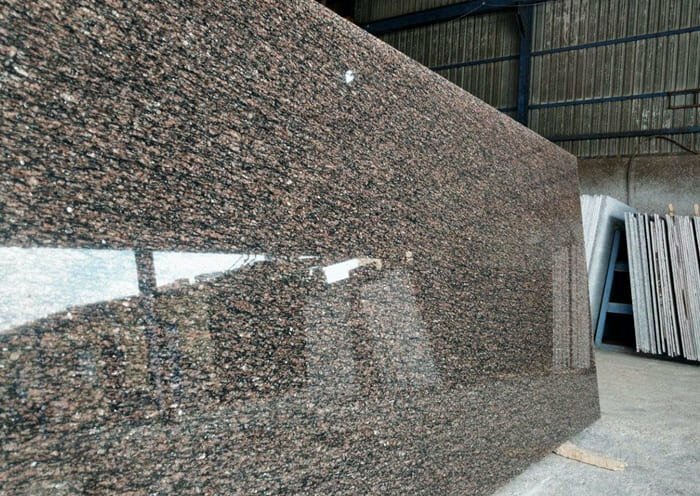 Polishing the granite produces a gloss finish with almost a mirror-like appearance. The rough edges are finished and trimmed by trained craftsmen using traditional hammers and chisels. The monument may now be polished on the edges or left rough, also known as rock pitched, depending on what is required by the particular order. Kindly visit our showrooms located at Brampton and Mississauga. 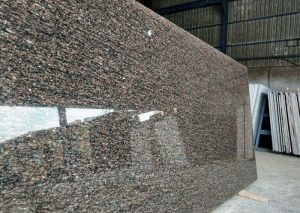 You can call the number mentioned on our website to book an appointment with our sales team. 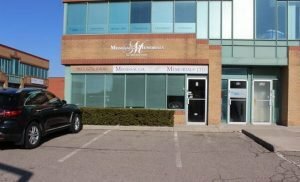 Let us help you out to make the best decision for your loved one. 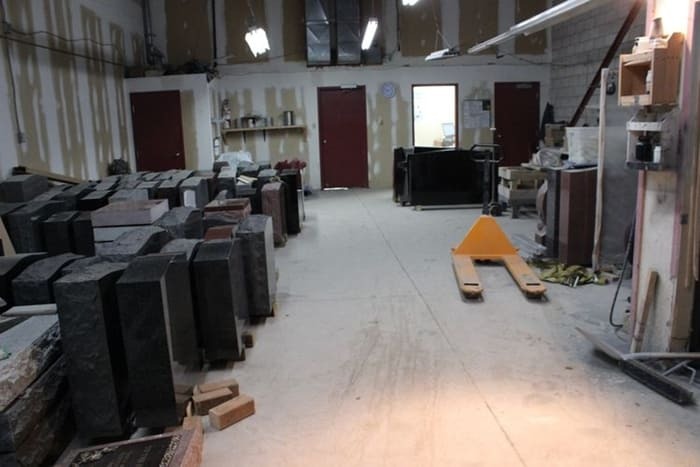 We give complete individual attention and provide prompt order delivery by meeting the deadlines. We will make your monuments buying process hassle-free as we deal with all the cemeteries in Ontario and also the neighboring provinces in Canada.